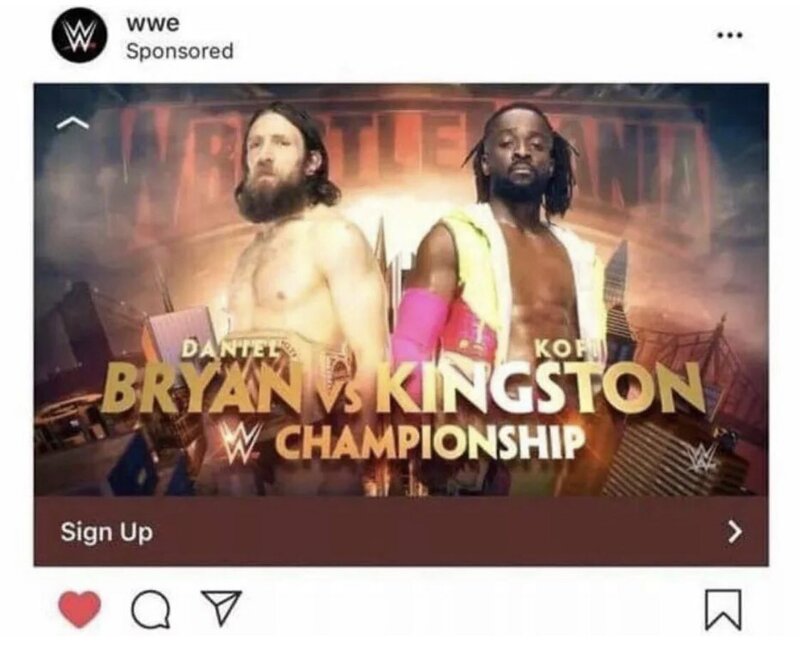 WWE dropped a monumental clanger earlier by accidentally posting a picture of the graphic for a WrestleMania match between Daniel Bryan and Kofi Kingston, despite the storyline having not got to that point yet. The last we saw, Kingston was beaten by Bryan at the end of SmackDown’s gauntlet match, thus meaning he would not be going to WrestleMania. Of course, we all know that this is not the case and WWE simply jumped the gun on promoting a WrestleMania match that we all know is going to happen anyway. Chances are the match will be made official on tonight’s episode of SmackDown.